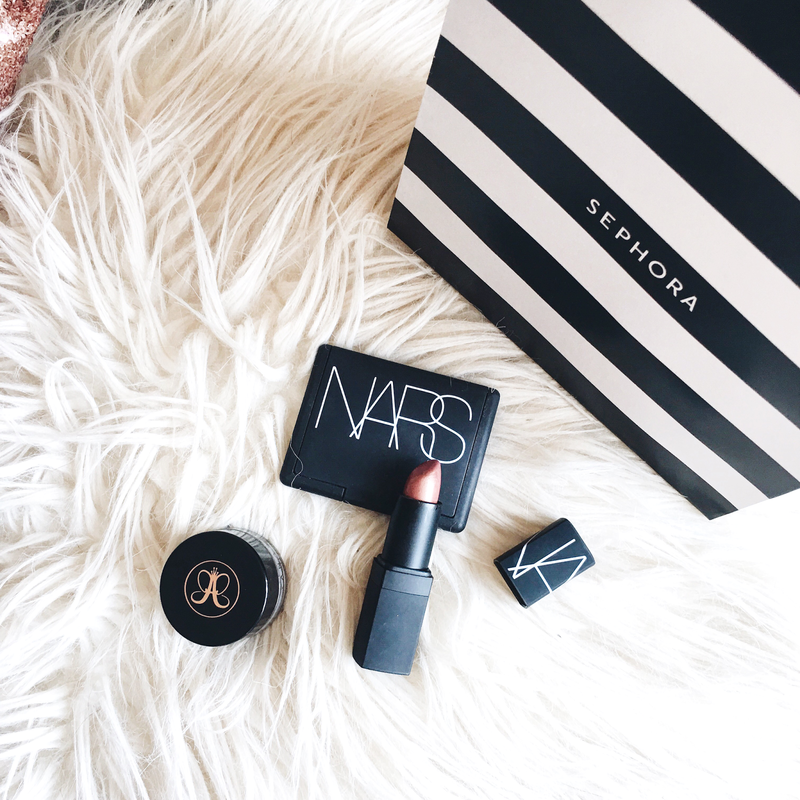 I'm so excited to announce that Sephora will be opening a brand new location at Westfield Century City tomorrow evening! Now I've driven by this Westfield quite a few times and it looks like they've been doing some insane renovations on it these past few months. With that said, I know the final result is going to be amazing and I absolutely can't wait to see how fabulous this new Sephora will look like! They'll be throwing a super fun celebratory bash there from 6:00 pm - 8:00 pm, so make sure to bring your party spirit with you (and a wallet, cause ya know, SEPHORA.) Details for the event are listed below - hope to see you there! Hey everyone! Wow, has it been a while since I have posted on here or what? Things have been crazy busy for me these past few months, the biggest one being a trip to Japan that I just recently returned from. Austin and I were there for two weeks and had an amazing time exploring the beauties cities of Tokyo and Kyoto. I'll be putting another Japan travel diary on here shortly so stay tuned for all of the lovely pictures (as usual, I took about a million) and details of the trip.